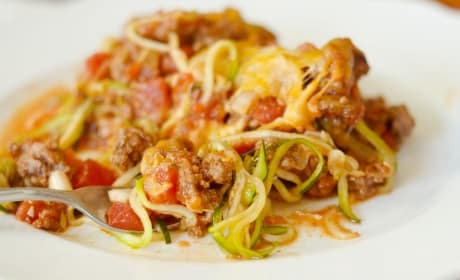 Taco Zoodle Casserole takes things to a new delicious, healthy level. This will be a weekly repeat, y’all! 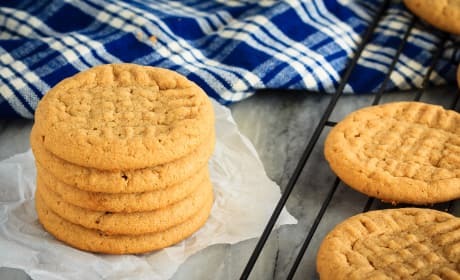 These soft and chewy, 3 ingredient peanut butter cookies are full of peanut butter flavour. 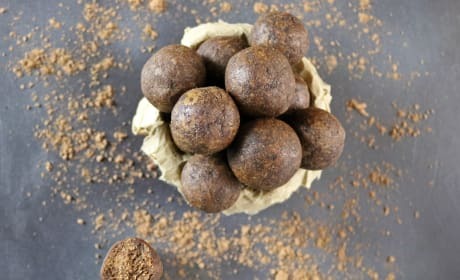 Plus, they're flourless, use just one bowl and minutes to make! 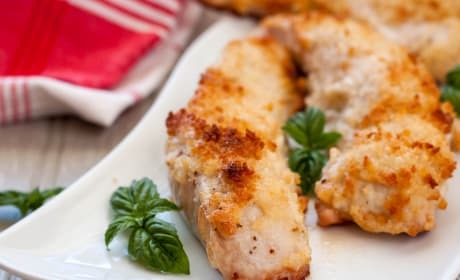 Cheddar Sour Cream Chicken has a secret ingredient – crunchy potato chips! 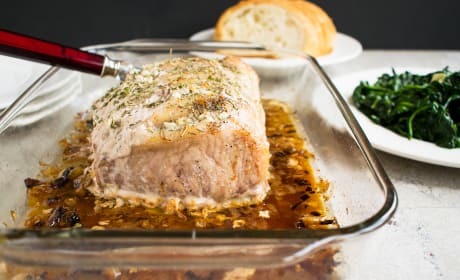 Easy and filling, this delicious main comes together quickly. 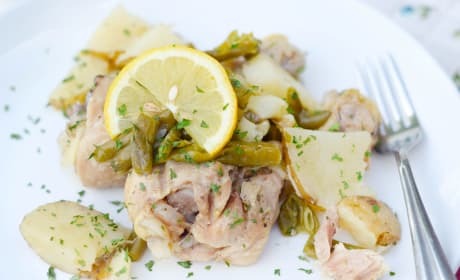 Gluten Free Instant Pot Lemon Pepper Chicken couldn’t make for an easier dinner. 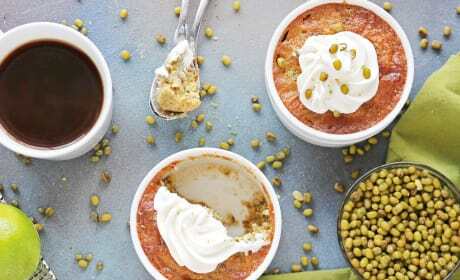 The classic flavors will make everyone in your crowd happy! 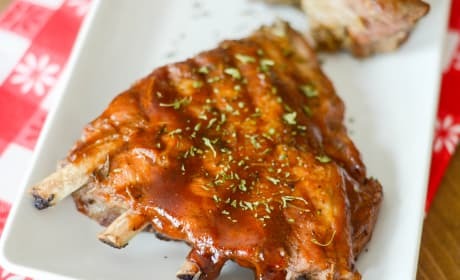 Instant Pot Ribs with Maple Glaze can be on your table in a little over an hour. 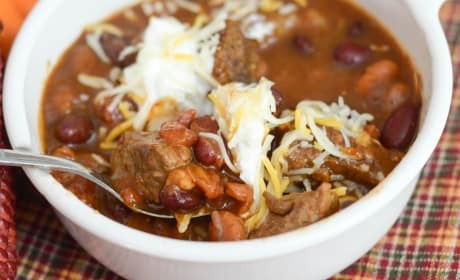 The instant pot makes it so easy! 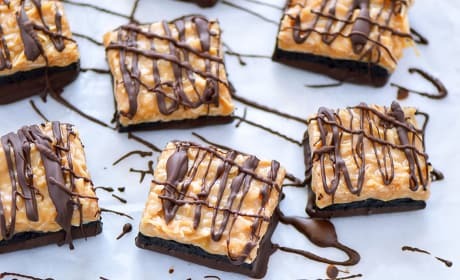 Gluten Free Samoas Brownies are for the chocolate lovers out there. 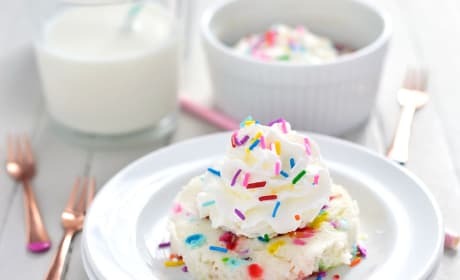 This literally might be the world&#39;s best dessert. 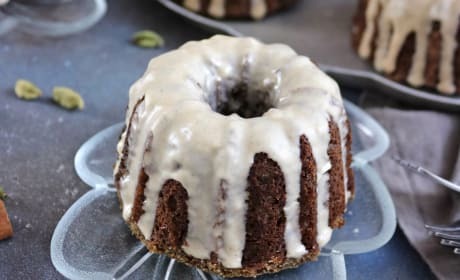 Buckwheat Banana Mini Bundt Cakes are an easy to eat tea time treat. Who's ready for a cuppa? 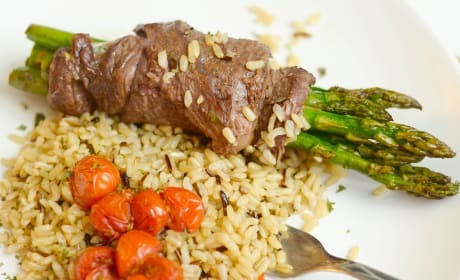 Steak Wrapped Asparagus has delicious marinated steak wrapped around asparagus. 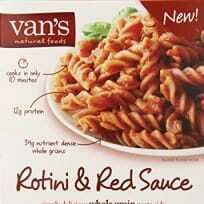 Delicious with wild rice! 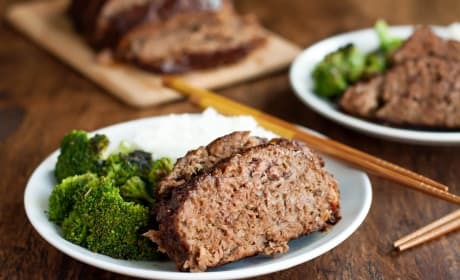 Gluten Free Teriyaki Meatloaf is the meal that will bring happiness to the whole table. 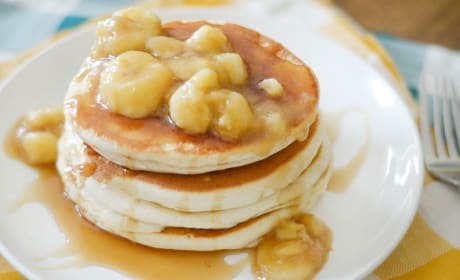 Everyone will want seconds! 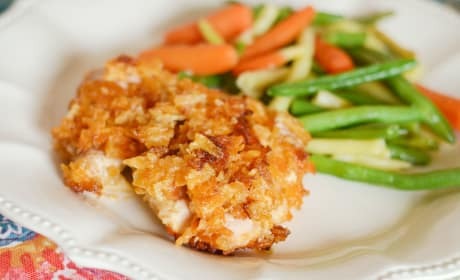 Gluten Free Baked Parmesan Chicken is a great weeknight gluten free dinner. All ready to go in 30 minutes! 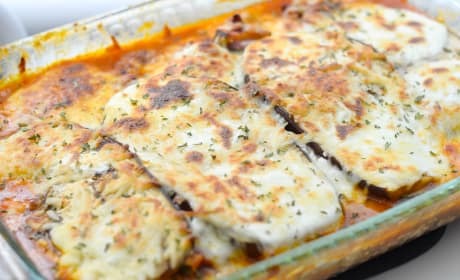 Eggplant Lasagna will change up traditional lasagna in the best way ever. 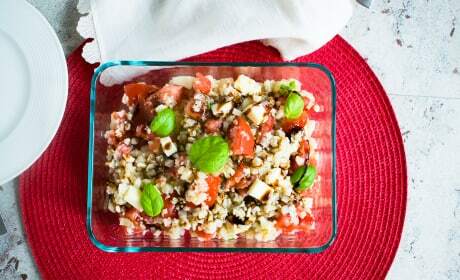 Full of vegetables and amazing flavor. 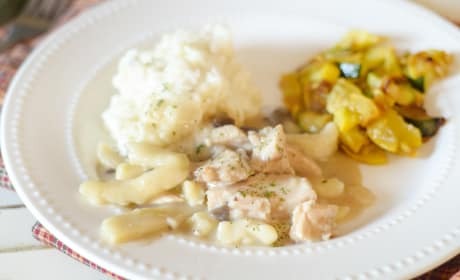 Gluten Free Creamy Chicken Noodles is the classic comfort food. Guaranteed to warm you up on a chilly evening! 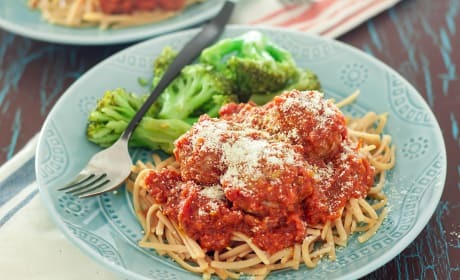 Gluten Free Instant Pot Meatballs can be used for so many things. 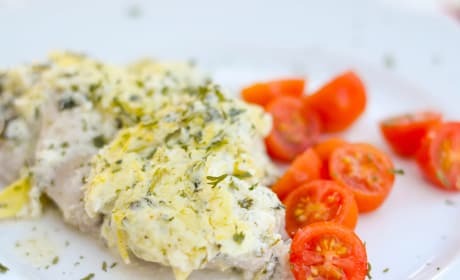 You can make three meals for your family with this one recipe! 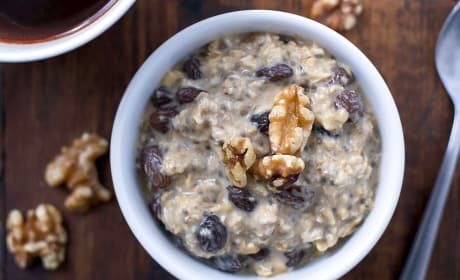 This gluten free oatmeal bake is a heart healthy way to start the day. 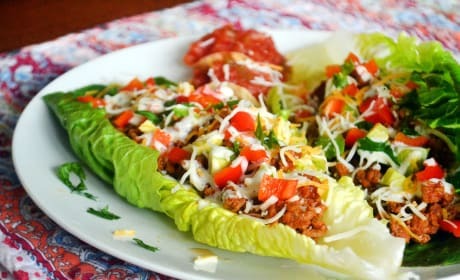 Full of protein and fiber, it&#39;ll keep you full for hours. 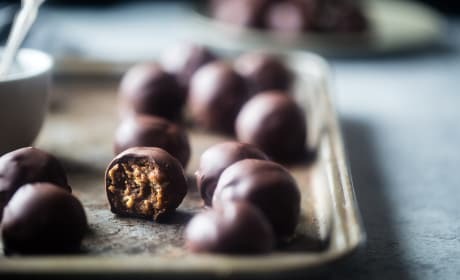 Mocha Almond Bites don't need any oven and are totally gluten and dairy free. 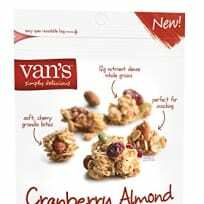 And they don't contain any refined sugar!